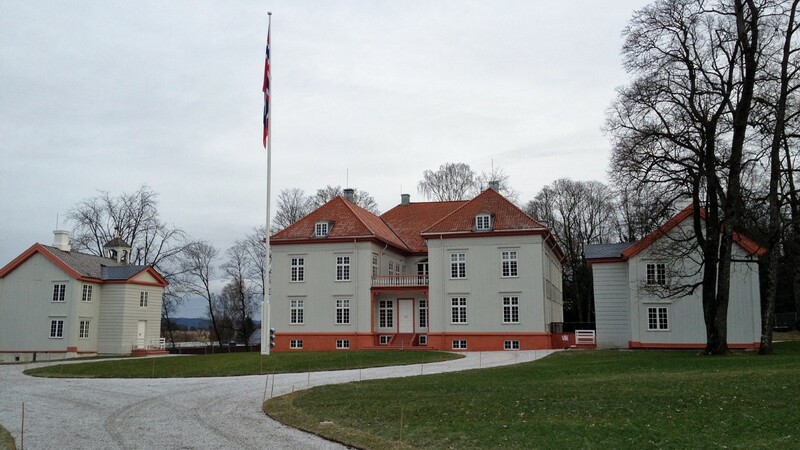 All Norwegians have a special relationship with the Eidsvoll Manor. It was here the Norwegian Constitution was created and signed 200 years ago, and the building represents the start of Norway’s freedom from 400 years of Danish rule. 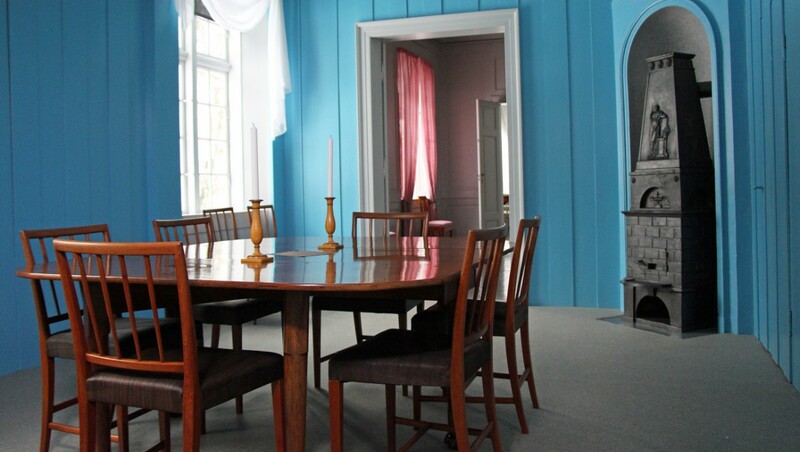 After three years of renovation, the Eidsvoll Manor appears as it did in 1814. In 1814, the building was one of Norway’s largest and most modern private homes, and it was landowner Carsten Anker who made the 2,000 square meters house available to the National Assembly. In 1895 and 1964, the wooden building which is located about 70 kilometers north of Oslo, was restored – but it was not put back to its original condition due to lack of knowledge. Now, the basement is built up from the bottom, the National Hall is just like it appeared in 1814 and seven in ten unoriginal artifacts have been removed. The Norwegian Parliament allocated about 63 million dollars to the project as an anniversary gift to the Norwegian people. See the pictures below (Click to enlarge). 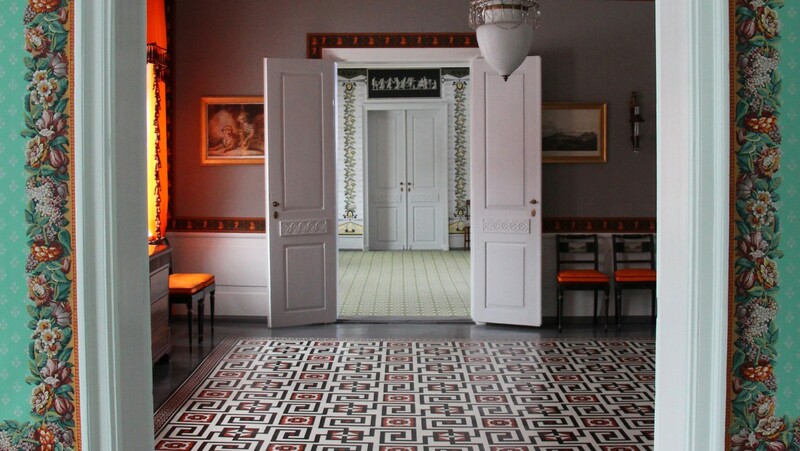 On the first floor there are several rooms separated by large, beautifully decorated doors. The dining room has regained the bright colors of 1814. 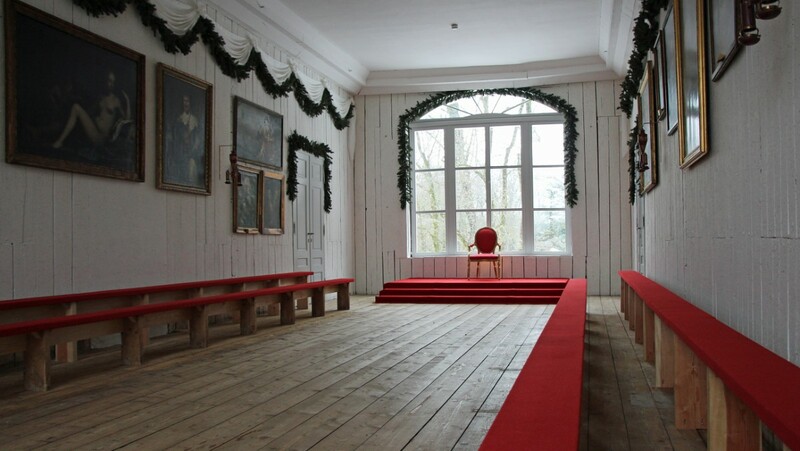 This was also the audience room of the Danish-Norwegian prince Christian Fredrik. In 1815, the National Hall was not completed. Now it appears as “unfinished” as it originally was. The Committee Room anno 1814. 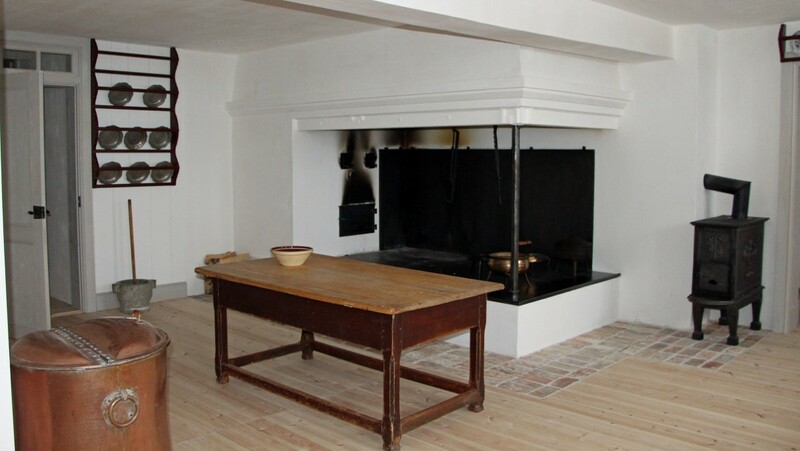 The kitchen was located in the basement together with the servant quarters. Thank you for the photos! I am interested in find photos of the original basement stone floor discovered in the restoration. My husband’s 6th great grandfather was Heinrich Von Schlanbusch and we believe this was at one time his property in 1686. Thank you! 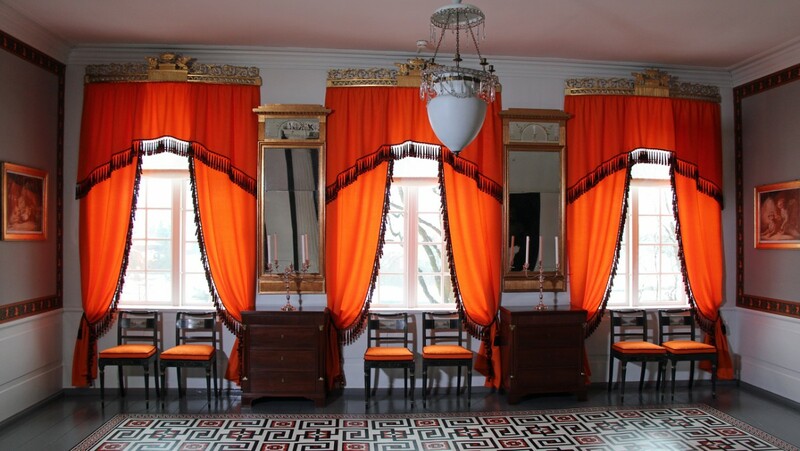 Art Historian Mr.Geir Thomas Risåsen at ‘Eidsvoll 1814’ has been responsible for the renovation project details. Our suggestion is that you contact Eidsvoll 1814 via mail – attention Mr Risåsen, and hopefully you will get answers to your questions. 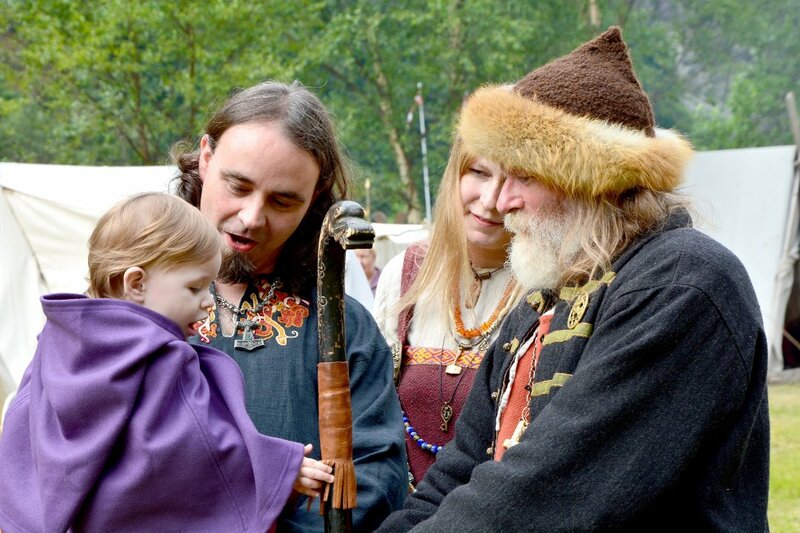 Please read this article where you can find out if/who you are related to among the Eidsvoll Men.